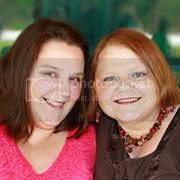 Good Morning Bella Gypsy fans! Kiana bringing you some very lucky deals on this rainy March day. 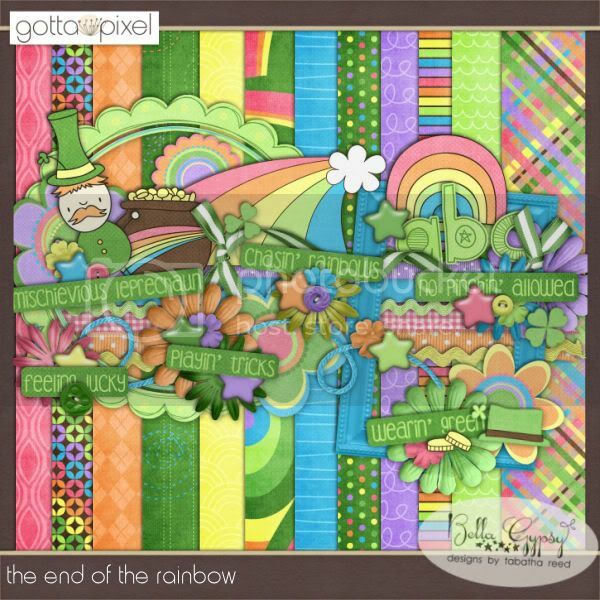 Bella Gypsy has an adorable new kit out just in time for St. Patrick's Day called "The End Of The Rainbow". 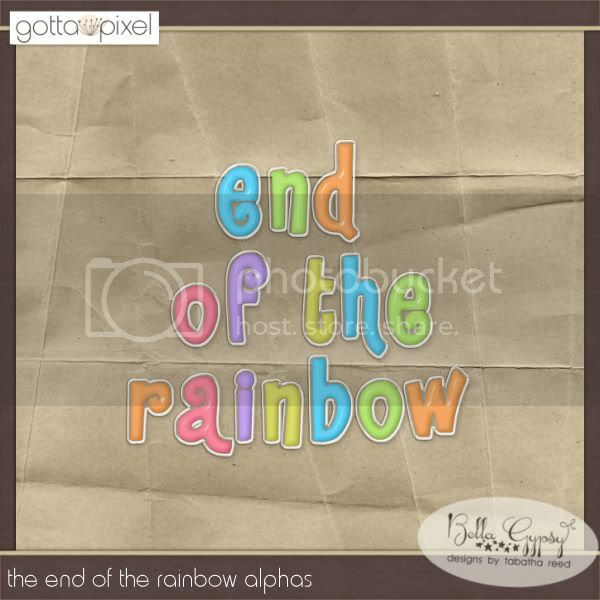 And the lucky part for you is that today you can find this kit in the $2 pixel bin! And last but not least is a new Sketchology set called "Void Where Prohibited". You can also find this in the $1 pixel bin. Got the kit today... Love it!! I must have missed the alpha. Maybe I'll catch them next time there in there.